The FIS Alpine World Ski Championships began Tuesday in Garmisch-Partenkirchen, the proposed location for the Munich 2018 Snow Park should Munich host the 2018 Winter Olympic Games. 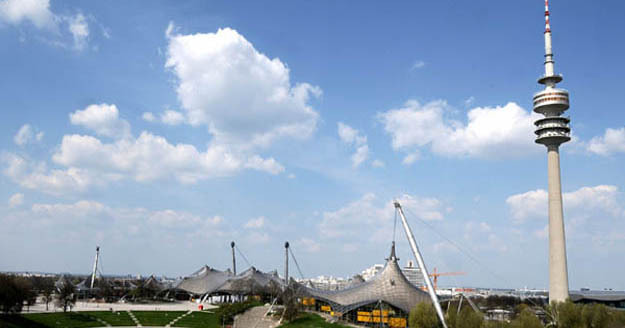 The event takes place just three weeks before the International Olympic Committee's (IOC) Evaluation Commission visits Munich 2011 March 1 to 4 to inspect the city's bid. The fantastic opening ceremony showcased the potential of Munich 2018's Festival of Friendship concept with live music (including opera, rock and traditional Bavarian folk music), 1,300 volunteers, and a crowd filling the Olympic Ski Snow Park.